Seriously, once you get past how silly he looks, it’s pretty cool how many twirling chops he has! I’ve never seen anything like it. It’s sometimes hard to find places online to buy drums or sell drums for free but they’re still out there. Check out Drum Bum’s used drums page. You can’t post a picture but you can sell your drums for free or search some of the used drumsets that are posted there. 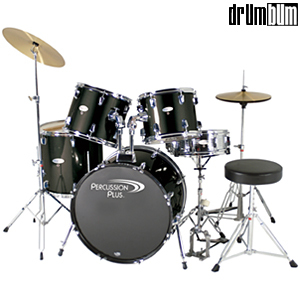 If you ever need a shortcut to this page you can go to DrumClassifieds.com.